What is the Frontier Set? The process of transformation is necessarily iterative, and the Frontier Set sites are continually exploring opportunities and implementing new approaches, learning and tweaking along the way. To undertake this work, institutions must be self-aware and have processes in place to assess progress and tackle problems—data play a critical role in this. They must also be agile, with empowered faculty and staff who are excited about and deeply engaged with the work—as well as ready to question assumptions and innovate. Speed is important, too: Even though transforming an institution can seem like steering an ocean liner, implementing new ideas on a smaller scale can effect change rapidly and build toward a greater shift. Dedication to continual improvement can drive a cycle of learning, building, and testing, which results in better approaches to serving students. The Frontier Set has allowed us to make assumptions, test them, and improve them to create a more developed plan that will improve student success, specifically for low-income, first-generation students. New Jersey City University also noted that the Frontier Set has enabled them to move quickly and systematically, particularly in developmental math education. 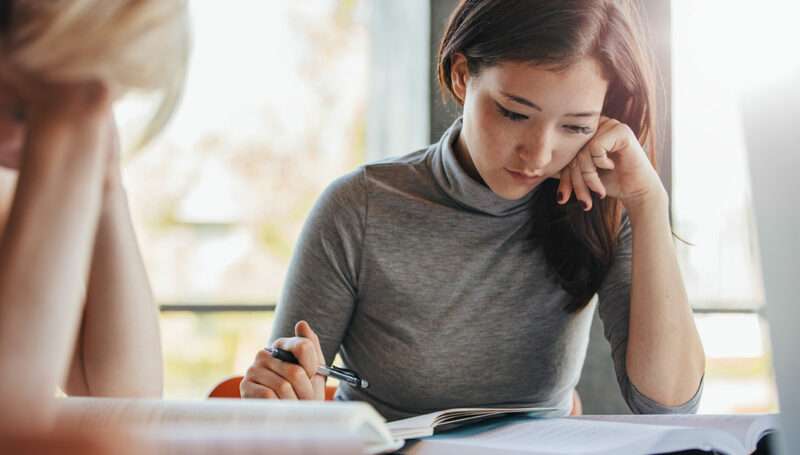 They’ve found this work requires deep discussion about pedagogical challenges and changes, but even with those constraints, they’re able to progress toward increased student success. This agile self-assessment requires buy-in from across campus to continually explore the challenging aspects of their work, looking for places to improve. That might entail turning to other institutions for ideas—a method encouraged and enabled by the Frontier Set—or developing unique fixes for their particular students or context. Momentum for this work is maintained in part by leadership. The University of Central Florida wrote that efforts are sustained at their campus because leadership continues to a promote of innovation, organizational learning, and student success. As well as connecting with the education community, it’s important for sites to remain aware of the ever-changing student community—both the students themselves and their unique contexts. Jackson State University’s leadership is intentional in developing and implementing a holistic process for providing support to students from a wide range of backgrounds, from recruitment through graduation. They maintain the success of their first-generation, economically challenged students through intensive advising and mentoring at all levels. Johnson C. Smith University, in its strategic plan, resolved to change its business model in order to survive in a quickly changing and highly competitive market in which students have a multitude of options for earning degrees. This required a shift of focus, broadening from recent high school graduates to students who might be excluded from the typical college pipeline, such as nontraditional adult students, Dreamers, foster youth, and academic underperformers. This broad strategic plan aims to modify the student experience to improve retention and graduation rates for all kinds of students, as well as enhance civic engagement. Jackson State and Johnson C. Smith are HBCUs. Together, the HBCU Frontier Set cohort has defined institutional transformation as “a process that focuses on developing culturally relevant, student-centered, and collegial environments that evolve through data-informed decision-making to meet the needs of students.” The HBCU Intermediary echoes this sentiment by stating that HBCUs continue to meet the needs of low-income, first-generation students by creating a campus climate that fosters success within diverse learning environments to ensure every student has a chance to succeed. Change is always challenging, but it has become our norm. We are conditioned to transformation for the sake of our students’ future.